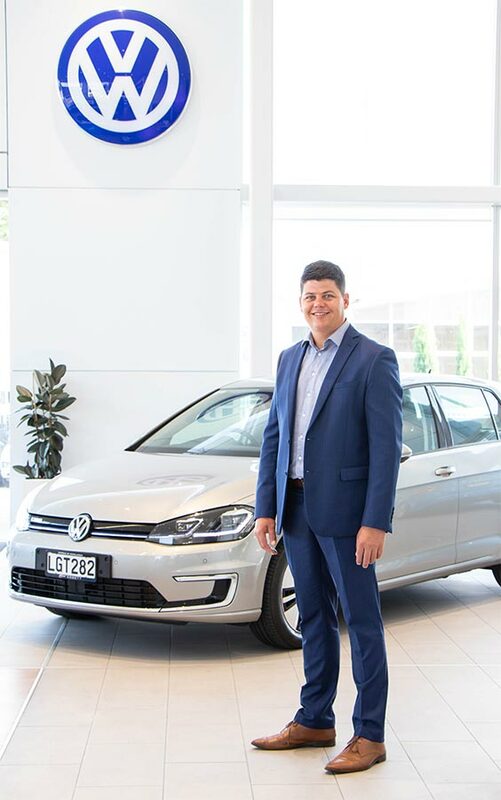 Ebbett Volkswagen is delighted to announce that they will be upgrading their entire loan car fleet from fossil fuel to electric vehicles in 2019, further demonstrating their commitment to being one of the region’s leaders in automotive sustainability. 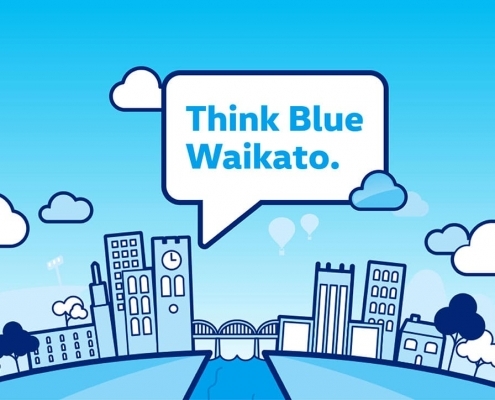 Further to the success of the Think Blue Waikato scheme (www.thinkbluewaikato.co.nz) they have now been approved for co-funding of their loan car replacement project in the latest round of the Government’s Low Emission Vehicles Contestable Fund, announced at the end of January. 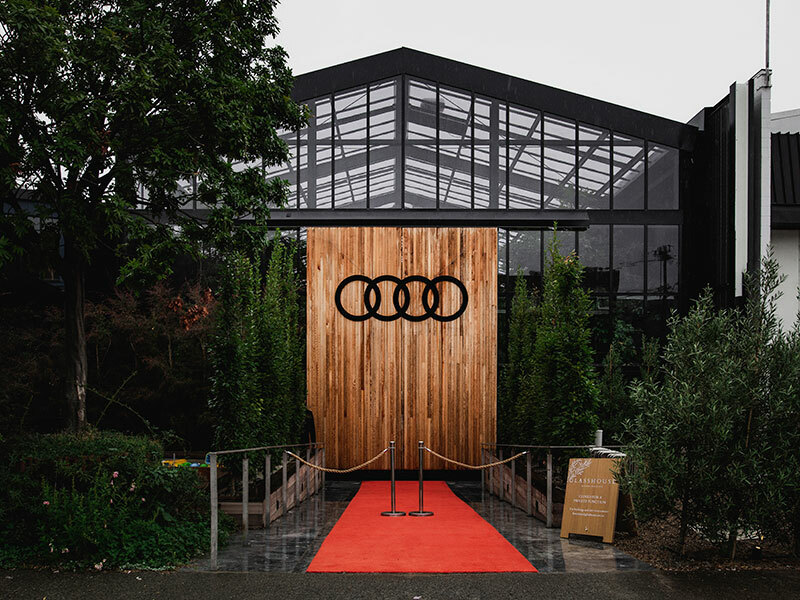 The co-funding investment will allow Ebbett Volkswagen to run a full EV fleet of nine loan cars, to be offered to customers as short-term replacement vehicles if their own vehicles are unavailable for use while being serviced. 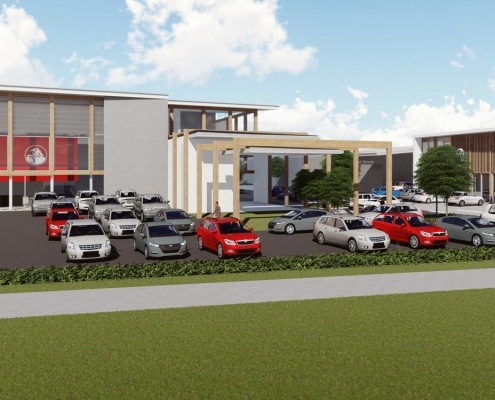 We expect this scheme to allow around 2500 customers per year to experience the amazing e-Golf, with expertise and advice on-hand to support the learnings around driving electric. 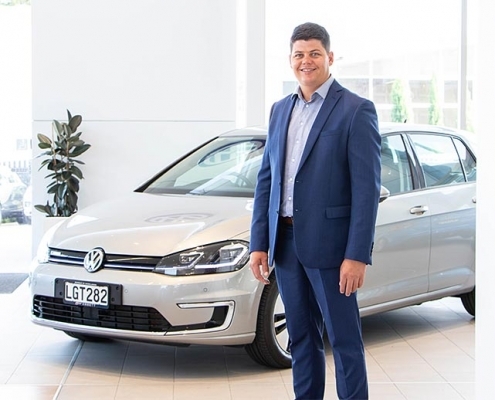 So, in the next few months, if you book your car into the Ebbett Volkswagen workshop you’ll be able to drive away in an e-Golf for the day – a great opportunity to give them a try!